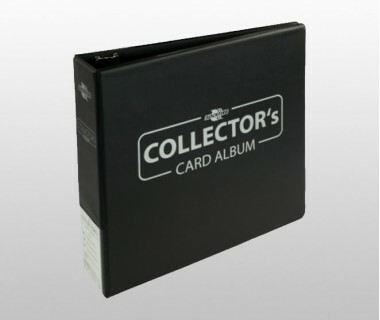 The Blackfire Collectors Card Album is a durable collection binder that can be filled with all 9-pocket pages. The D-Rings are easy to open and keep plenty of Pocket-Pages inside the binder. The label is double sided, so it can be taken out and used to label the binder.